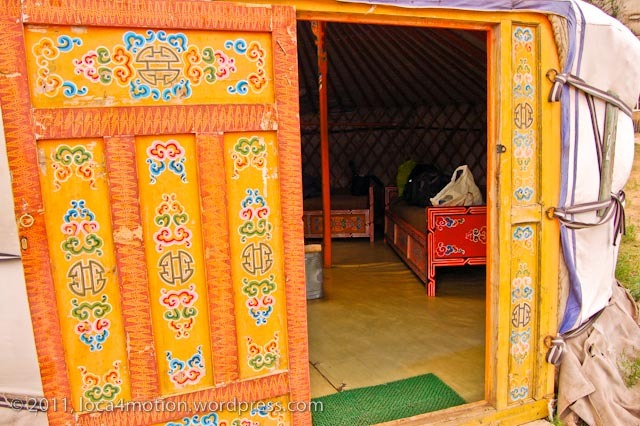 Mongolian ger camps are like campsites with gers instead of tents and the quality of amenities vary from camp to camp. 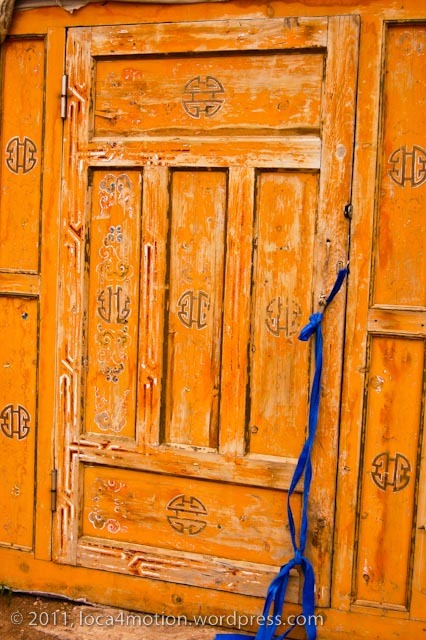 Both local and foreign tourists visit them for a night or a few days. 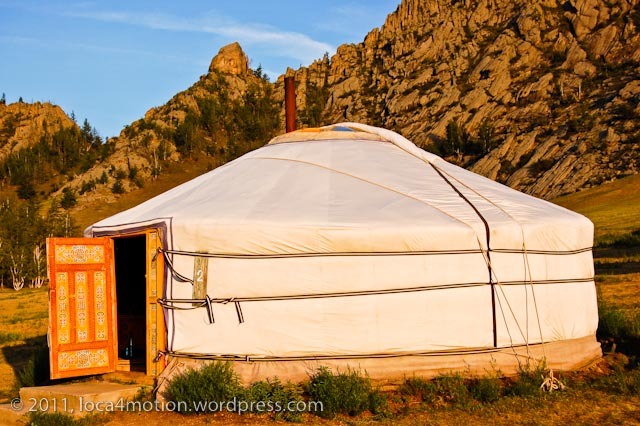 After my younger brother Mike’s wedding in Ulaanbaatar, family and friends, a mixed Anglo/Mongolian group, all piled into vehicles and headed out of the capital to Gorkhi-Terelj National Park for a couple of days relaxation together. 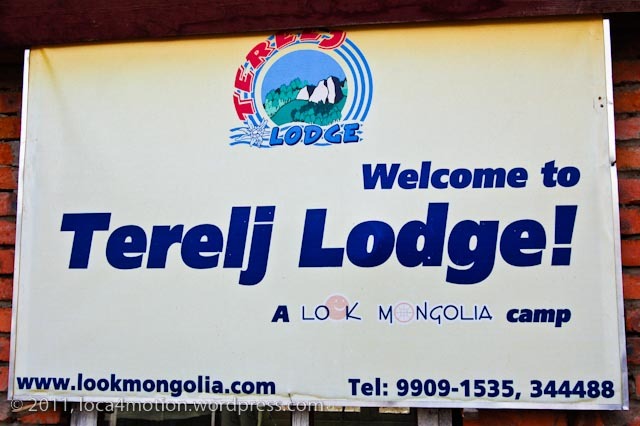 We stayed at the serene Terelj Lodge 55 km northeast of the city. 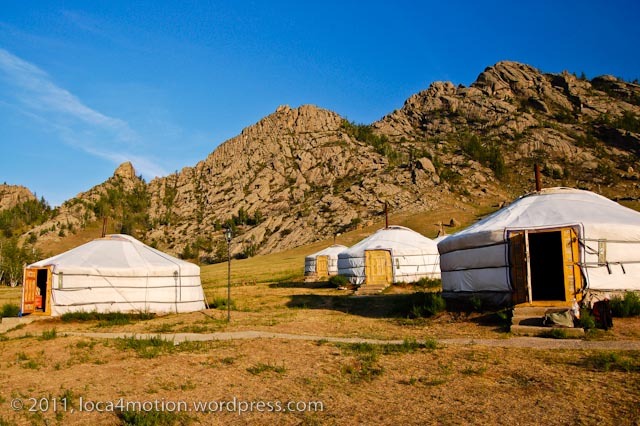 This was the first time that some of us, including my older brother Matt and our friends from England (all still in our first week in Mongolia) had stayed in a ger and was an experience we’d all been looking forward to. 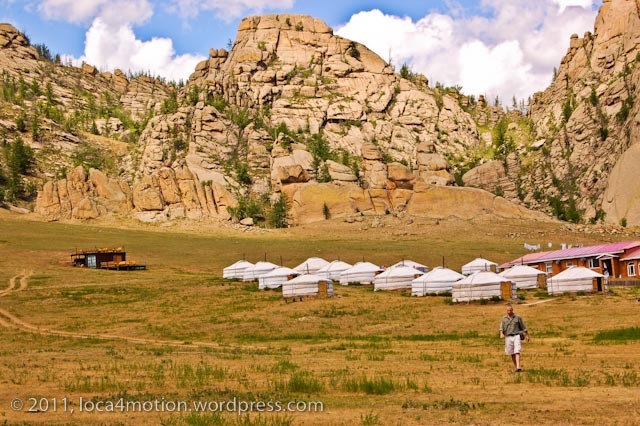 It was the most upscale of any ger camp I stayed at during my travels in Mongolia. 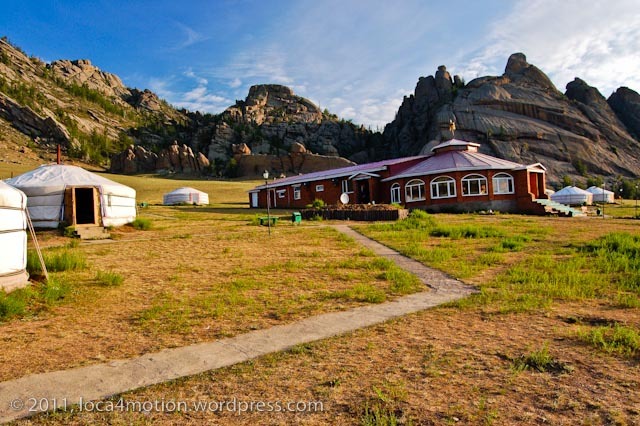 After relaxing, walking and eating lunch we all headed to a few local sights including Turtle Rock (Melkhi Khad) and the Aryapala Initiation and Meditation Centre which I’ll post about next. 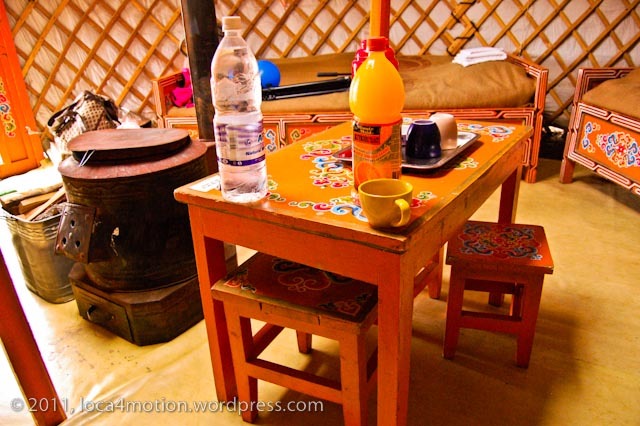 Later we returned to the ger camp for dinner and at night we sat around chatting while some downed beer or the traditional Mongolian shots of vodka. 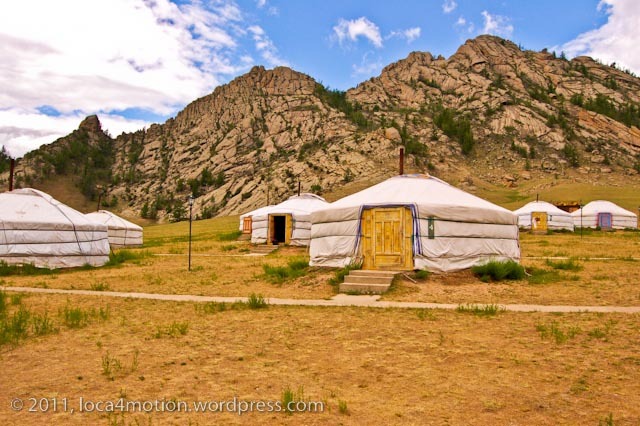 Following are a few images of the ger camp. 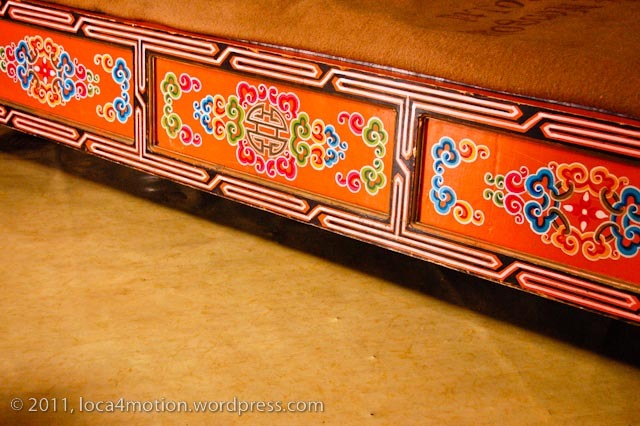 This entry was posted on August 24, 2011 by loca4motion. 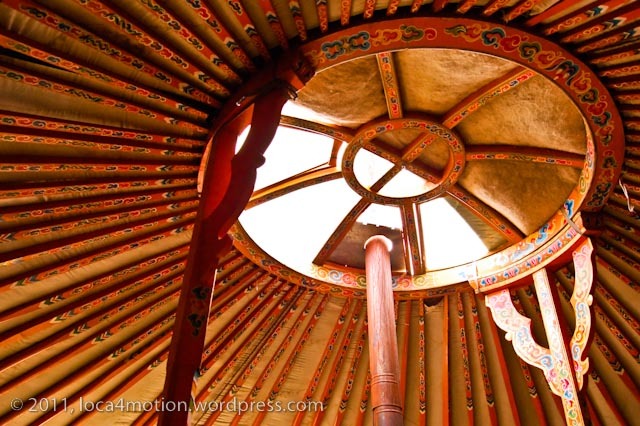 It was filed under Asia, Mongolia and was tagged with animal hide, ger, ger camp, ger decoration, ger interior, gorkhi-terelj national park, mongolia, mongolian, national park, photography, travel, yurt. Thank you so much! Glad you enjoyed looking at them. Brittany, I’ve just been looking through your american depravity photos and love them! Need to check out the rest. Wow, what a cool place. The Gers are so beautiful. It looks like you were in the middle of nowhere. What did you do most of the time there? I assume there is hiking and riding. Anything else cool to do or see? Thanks thirdeyemom! We were only there a short time as we wanted to get back to Ulaanbaatar for the Nadaam festival opening ceremony. We visited Turtle Rock and the Buddhist meditation center (which I’ll post about next) and relaxed. We needed that after all the build up to the wedding! 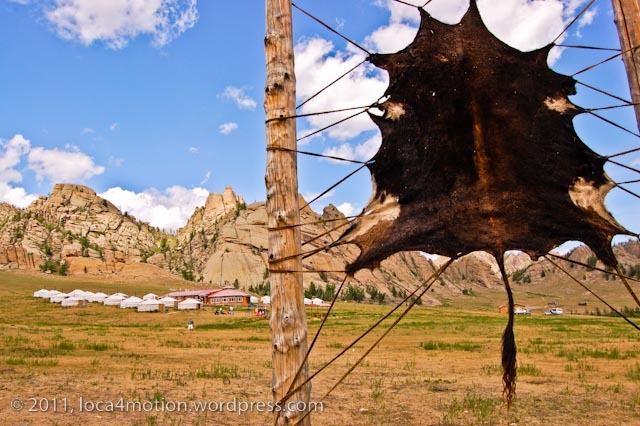 There’s hiking, horseback riding, river rafting, mountain biking and archery in the area too. looks fantastic glad you had fun! Thanks so much Laura! 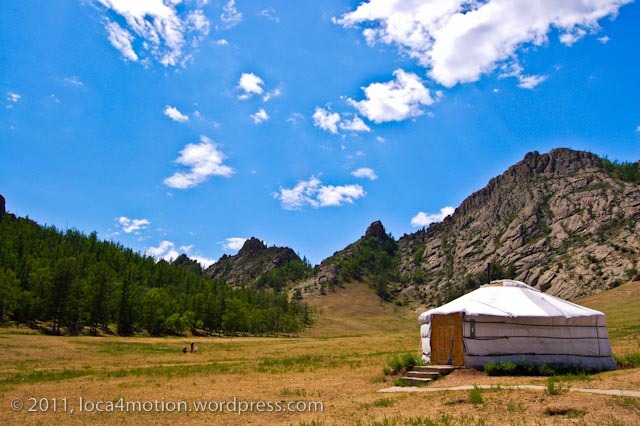 Mongolia is an incredible country and I still have tons more photos to post. 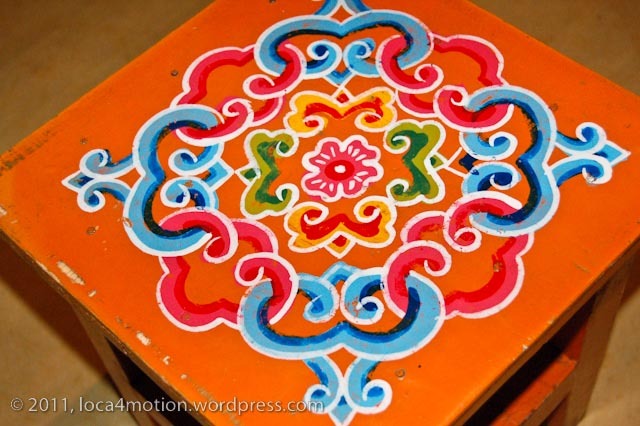 I’m now going to check out your blog! Thanks! 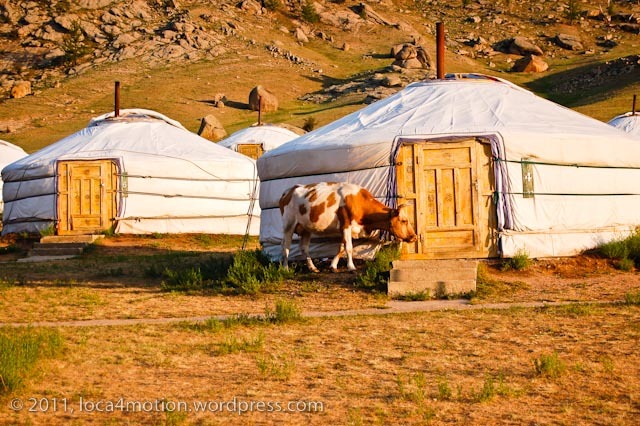 You wouldn’t cope out on the steppe then. There are no bathrooms there but the tourist camp had one. Probably my next post will be about Eagle Rock and then the meditation center. Cruz, muchas gracias por tus comentarios, como siempre! Me alegra mucho y me gustan los comentarios en español también. Saludos!